On Tuesday the Deputy Prime Minister of Turkey extended an open invitation for Apple to move its international operations to that country, in the wake of a E.U. ruling ordering Ireland to collect $14.5 billion in back taxes from the company. 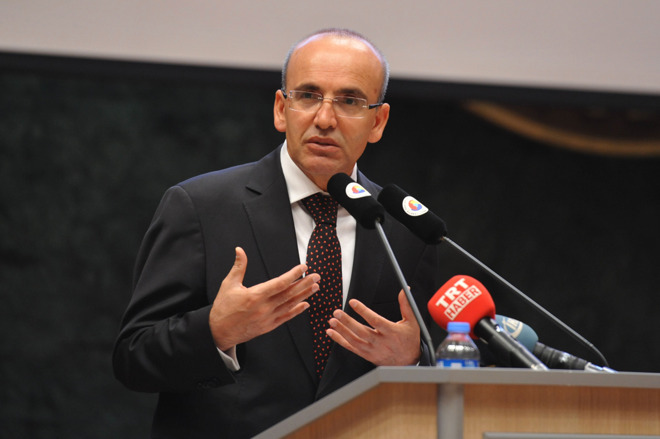 "Apple should move to Turkey," , Mehmet Simsek wrote on Twitter. "Happy to provide more generous tax incentives. Won't have to deal with EU bureaucracy." Early Tuesday the European Commission determined that Ireland issued preferential tax benefits to Apple, something constituting illegal state aid under E.U. rules. Both Apple and the Irish government have vowed to fight the decision, the latter concerned about keeping multinational corporations invested. Apple does have two stores in Istanbul, and has dealt with the Turkish government in the past. For a number of reasons, though, Apple is unlikely to relocate to Turkey. On top of the substantial infrastructure it has in Ireland, it just recently won permission to add 1,000 jobs there, as well as build a new data center. Turkey is also politically unstable, having just recently dealt with an attempted coup. President Recep Tayyip Erdogan responded by purging anyone suspected of involvement, and critics have accused him of using this as an excuse to remove anyone who might challenge him. The country is moreover subject to periodic Islamist terrorism, and the government's long-running conflict with the Kurds. In fact Turkey has been working to enter the E.U. for almost a decade, which might mean that even if Apple were to relocate, it could end up under E.U. jurisdiction within a matter of years.